There is so much that goes into financing a home in a rural area. Being prepared before you make any big decisions is your best bet for having success when you do buy a home. Many questions arise as you go over how you could qualify for a USDA mortgage loan. Here you’ll find all you need to know about he rural housing mortgage program. You need to be eligible to qualify for a USDA/rural housing mortgage loan. You must be located in a rural area to qualify. The USDA’s description of what is considered rural is relatively loose. If you are located in a small town, you could still qualify for a rural mortgage loan. As far as down payments go, there is no minimum requirement. That might be good news for those who can only afford a certain amount of money to put down. The excellent aspect of USDA/rural housing mortgages is that anyone borrowing can create a financing plan that suits their specific needs. If you are a first-time buyer worrying you might not be accepted or qualify for a loan of this variety, know the USDA Rural Housing program can be utilized by first-timers and recurring buyers alike. There is no maximum loan size with USDA. Showing ability to save and make timely payments. You might not be able to obtain a rural housing mortgage from your current lender. The USDA provides a list of lenders to choose from. Currently with the USDA mortgage program is a 30-year fixed rate mortgage. At the present time, there are no adjustable-rate mortgages. 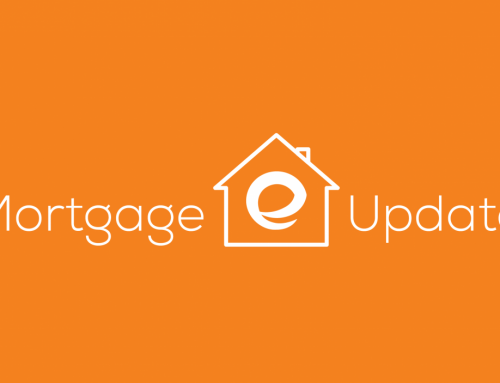 However, by September 2014, they will make available a 15-year fixed rate for those who qualify. Closing costs have a reputation for being problematic for some. If you encounter the issue of not being able to afford closing costs, the USDA allows what is known as a gift. The gift can come from a family member or non-relative. As long as you provide a gift letter to go along with your loan application, which you can obtain from your loan officer, you may accept this type of assistance. One important factor that goes into being eligible for a USDA rural housing loan is doing your best to maintain a good credit score. To qualify try to better your credit score before applying for your USDA loan.